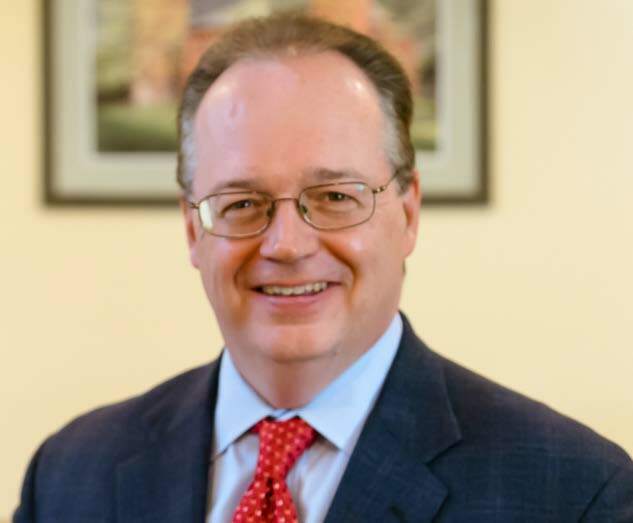 False Price Reports - John Howley, Esq. ​Pharmaceutical companies, pharmacies, hospitals, and other healthcare providers must report certain cost and price information to Medicare and Medicaid. This cost and price information is used by the government to establish reimbursement rates under Medicare, Medicaid, and other government healthcare programs. Submitting false cost or price information can result in civil and criminal liability under the federal False Claims Act and other statutes. 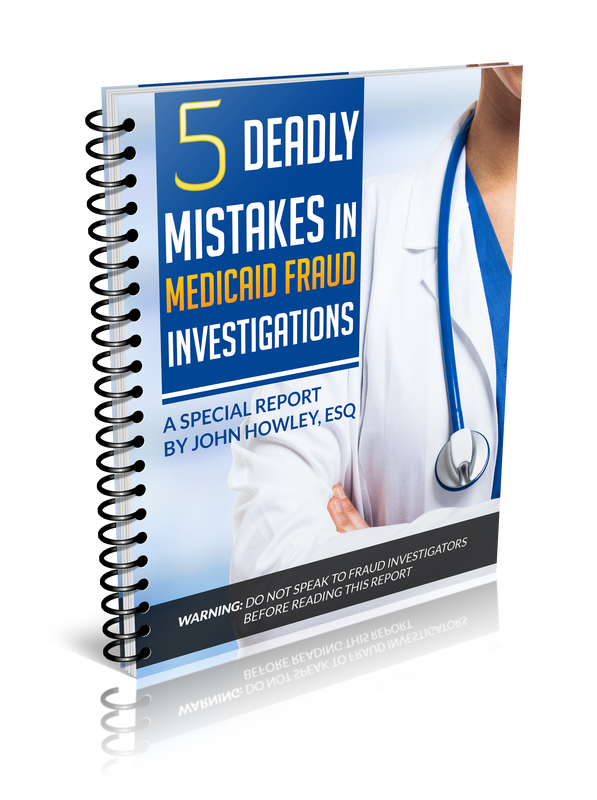 If you are under investigation or have been charged with a crime -- or if you are aware of false costs or pricing reports submitted to Medicare or Medicaid -- then you should consult with an experienced healthcare fraud lawyer immediately to protect your rights. To arrange a free and confidential consultation, call John Howley at (212) 601-2728 to schedule a free a confidential consultation.